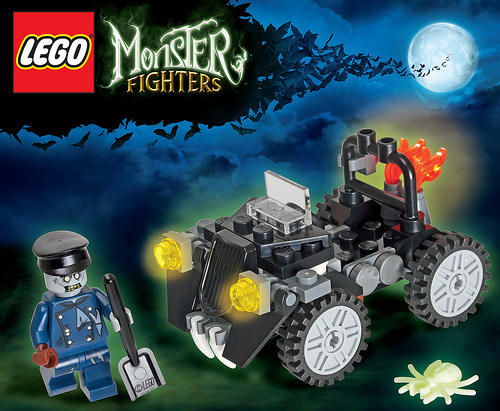 The LEGO Shop online kicks off September with free shipping in the US, UK, and Canada on all orders over $75/£50, with a free Monster Fighters mini-set thrown in to sweeten the deal. 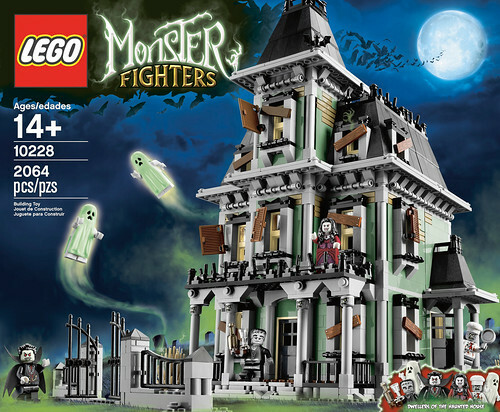 LEGO’s latest exclusive set, Monster Fighters 10228 Haunted House, has also just been released. The set comes with six minifigs, over two thousand parts, and enough zombie heads to build a horde.